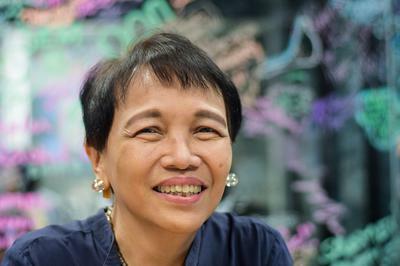 Writer, researcher, and lawyer in Metro Manila, Philippines. Hello! I'm a writer and alternative lawyer mainly engaged in development work, specifically in the fields of digital rights, social accountability, and citizen empowerment. I am presently a consultant for two non-profits: the Foundation for Media Alternatives and Government Watch. At the same time, I regularly write stories for CNN Philippines (where I was previously an editor) and other local publications. Occasionally, I engage in copy-editing projects. While I am open to write about anything, I tend to veer toward long-form and slow narratives, in topics such as agriculture, food, sustainability, journalism, the media, politics, and under-reported aspects of Philippine culture. If you wish to collaborate on a writing project or consult me about my work, feel free to contact me via email, by clicking a button on the left sidebar. 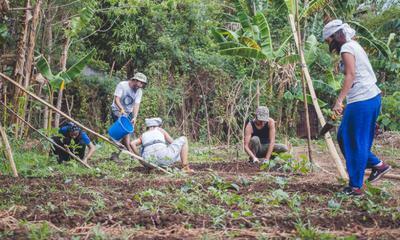 At its core, bungkalan is simply backyard farming — for social justice and sustainability, as protest and advocacy. 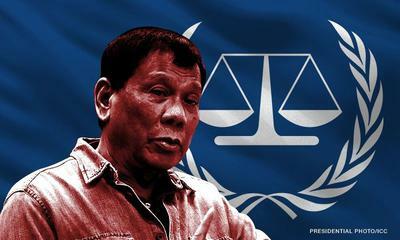 What’s next after the Philippines’ withdrawal from the International Criminal Court? 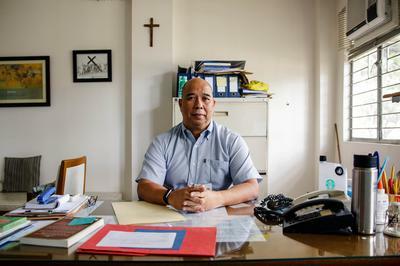 While the Philippines has ceased to be a party to an important human rights instrument, the work to seek justice for victims of the drug war continues. 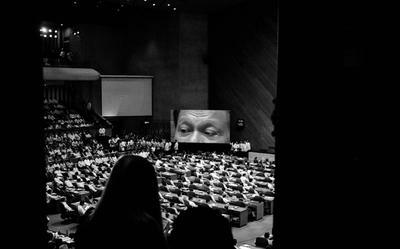 The NBI’s theory of “continuing publication” should warn us about the cybercrime act's overreach. It's not just the tawilis. 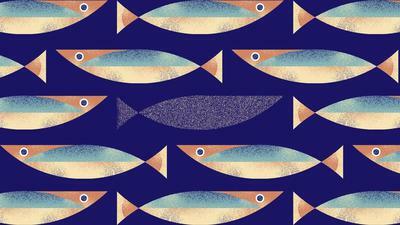 A number of resident species — which are cultivated or hunted as food — may be heading to extinction, like the critically endangered tamaraw and the Visayan warty pig. 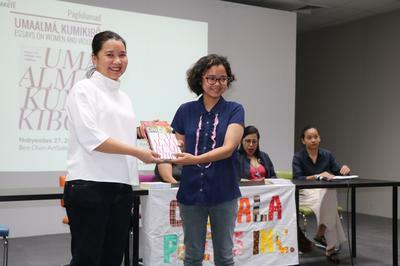 As President Duterte jokes about sexual assault yet again, reading "Umaalmá, Kumikibô" couldn’t be more important. 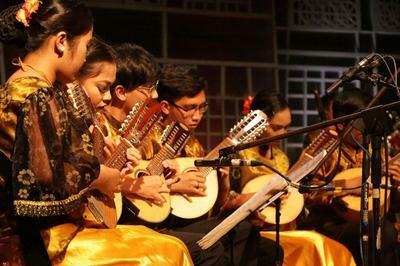 Silay’s sacred regard for the arts, for history, for culture is apparent in how the Rondalla Festival harmonizes with the city’s cultural heritage. 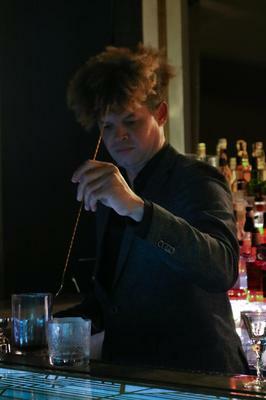 Attaboy New York bartender Otis Florence shares top tips on moving the cocktail culture forward in Manila. 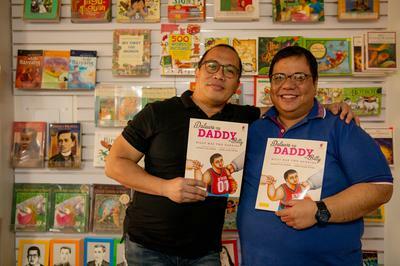 Titles that tackle controversial, sensitive, or difficult topics are beginning to occupy significant space in the lexicon of Filipino children’s books. Gloria Arroyo’s re-ascent to power should always remind us of the systemic effects her administration has wrought upon good governance and accountability. What is it about criticism, opposition or accountability that scares the police into making blitzkrieg kills or arrests? 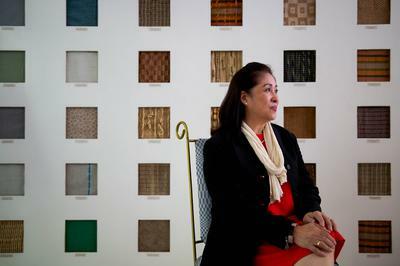 The Philippine Textile Research Institute is leading the way to “close the fashion loop” and promote a “circular economy” to make the textile and garments industry inclusive and sustainable. 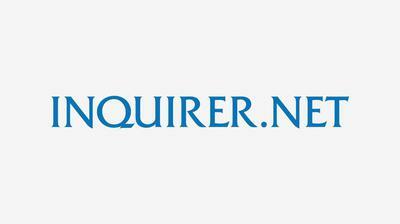 Two years after victory, why does ‘Philippines v. China’ feel like a defeat? In Marites Dañguilan Vitug’s “Rock Solid,” Filipinos are called to sustain a hard-earned victory despite the Philippine government’s defeatist stance against China. 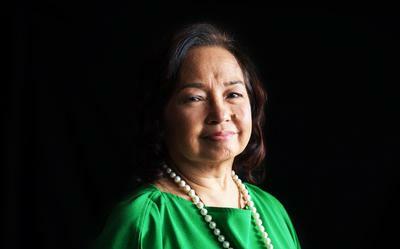 Gloria Arroyo is back. But was she ever gone? 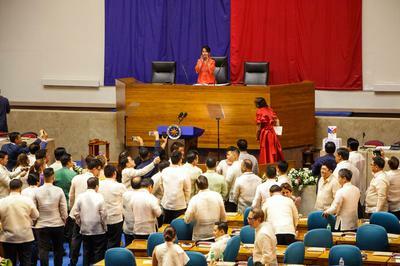 In a quick performance of political theater, Arroyo is the new House Speaker, ousting Alvarez by an overwhelming vote in the House of Representatives. It’s as if the last two decades did not happen. While it is not apparent — yet — a change in the Constitution will drastically change Filipinos’ lives, and such change will be real, practical, and visible, embracing everything we do as part of society. 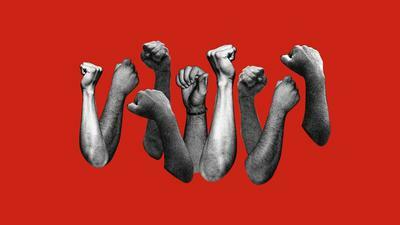 In a seemingly fragmented society, how can Filipinos begin to rebuild the power of social movements? It’s been almost eight years since the last time SK elections were conducted in 2010. 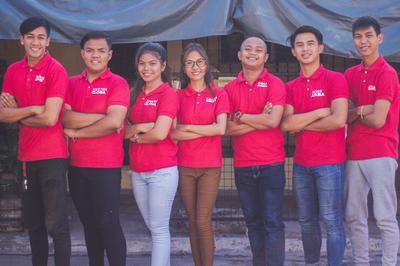 Before the May 14 elections this year, we trail three groups of SK candidates to find out why they want to be part of local government. Government data show that one out of five Filipino adults have a mental health disorder, but it is unclear how the numbers apply to high school and college students. Are educational institutions doing anything to address this issue? 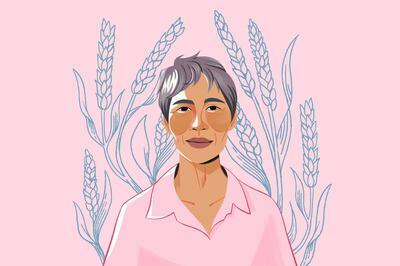 For Women’s Month, CNN Philippines Life celebrates the powerful role of women in agriculture, and highlights the work of some of its loudest advocates. 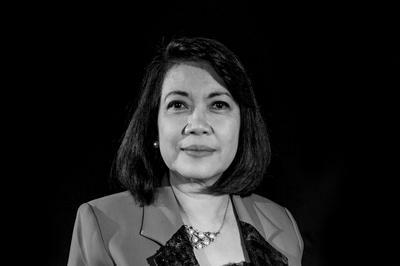 Lourdes Sereno, the first female chief justice and also the second youngest, faces impeachment for alleged violations of the Constitution, commission of other high crimes, corruption, and betrayal of public trust. 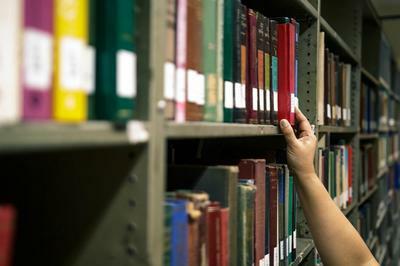 How can a non-librarian lead the National Library? Duterte appointee Cesar Gilbert Adriano was appointed director of the National Library, despite not being a librarian. How has this been received by those who practice the profession?